Boy, that’s an expression that can put the fear into any leader. Sometimes it can be exhausting to try and keep a positive mental attitude at all times. And yes, I let the negativity creep in, and Hurricane Lisa can hit LisaLand and do some serious devastation. But then I remember, “The fish stinks from the head down”…. and if I want my corporate culture to be positive, energizing and happy, then I need to lead by example. In a leadership training class, I learned that my leadership style is that of a Servant Leader. Servant leadership is both a leadership philosophy and set of leadership practices. 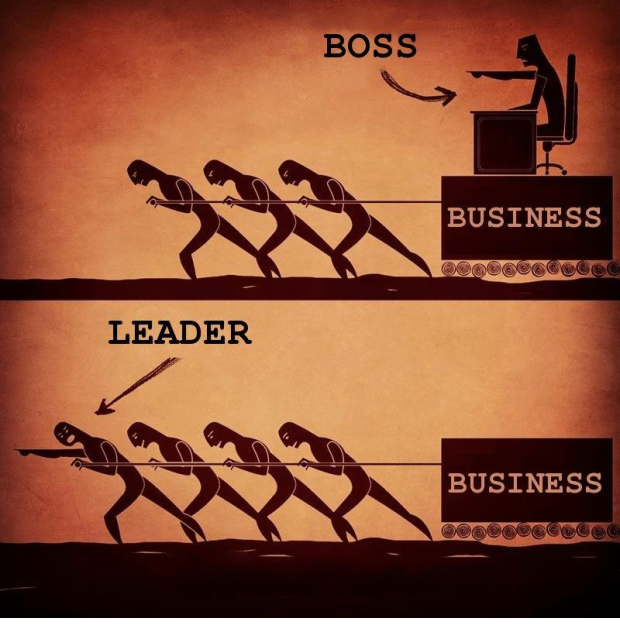 Traditional leadership generally involves the accumulation and exercise of power by one at the “top of the pyramid.” By comparison, the servant-leader shares power, puts the needs of others first and helps people develop and perform as highly as possible. If this topic is of interest to you, Forbes has a great article titled, Why Isn’t Servant Leadership More Prevalent? In it, they site the example of, “Max De Pree’s leadership at Herman Miller, as expressed in his book, Leadership is an Art, that emphasizes the importance of love, elegance, caring, and inclusivity as central elements of management”. Now, I’m not claiming to be anywhere near the leader that Mr. De Pree is, but I like the man’s style! For you leaders out there – and everyone, everywhere, is a leader in my book – remember, the fish stinks from the head down. If you are being a stinky brat, you are infecting everyone around you. So just stop, take a deep breath, put a smile on your face, and remember all the things (and people) you are grateful for, and who look to you for leadership. Until your next trip to LisaLand…Happy Thoughts! This entry was posted in Uncategorized and tagged Forbes, ITSM Academy, leadership, Leadership is an Art, Lisa Schwartz, Max De Pree, servant leader, servant leadership by mylisaland. Bookmark the permalink. Thanks Lisa — read the entire thing — which means that it was both interesting and entertaining. Appreciate you sharing your expertise via this blog. I hope you continue to leave good tidbits here.